Date cookies, a customary Purim treat in Israel, are a special delight Chamal prepares each year for the students. 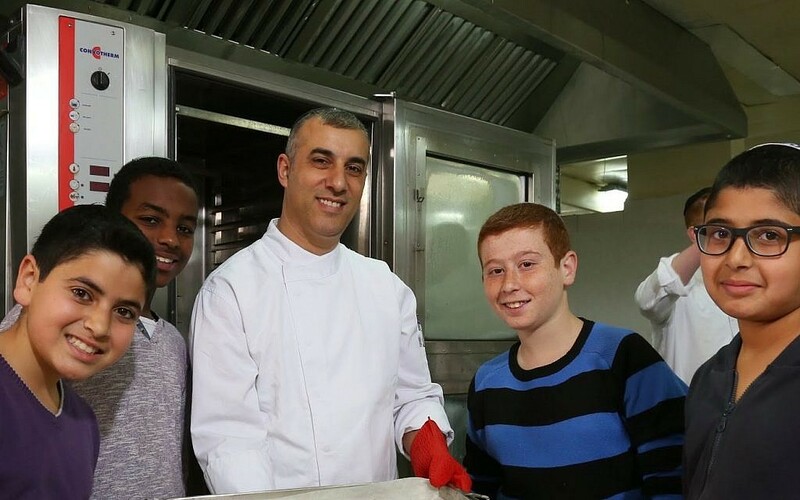 Israeli-born Avi Chamal has headed the Boys Town Jerusalem residential school kitchen for 15 years, producing freshly cooked and baked fare daily. This, to delight the palates of the Boys Town student body, who trace their origins to 45 countries on six continents. Not every chef could meet this daunting task, but Chamal’s previous work experience includes having served as a senior chef at the prestigious Jerusalem King David and Dan Panorama hotels, and clinching silver medallions at the Luxembourg and Canada cooking competitions. 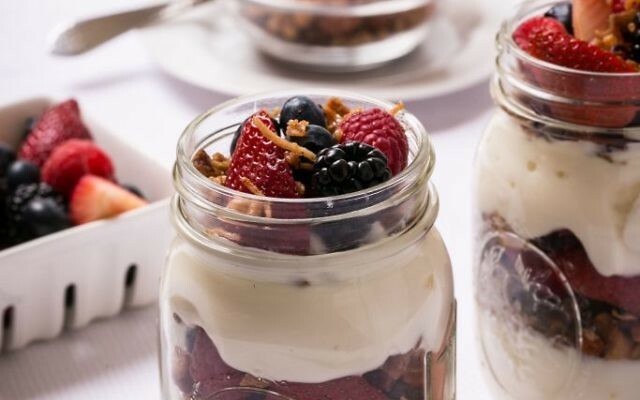 He shares the following recipe with you, which comes with his best wishes for a happy Purim! Date cookies, a customary Purim treat in Israel, are a special delight Chamal prepares each year for the students. In the spirit of King Ahasuerus’s cosmopolitan empire spanning 127 provinces, Chamal tries to cook up delicious, nutritious dishes from the world over for his (ever-hungry) young diners, preparing 1,000 fresh meals daily. Chef Avi Chamel with students, set to sample his date-walnut butter cookies. These date walnut butter cookies are universally delicious, easy to make, and perfect for your mishloach manot! Place flour, baking powder and sugar in a bowl. Melt butter and mix with oil and vanilla. Combine with the dry ingredients. Knead the dough until smooth and let sit for about 20 minutes. Roll out the dough (to the thickness of pizza dough), cover with the date spread and sprinkle the ground walnuts on top. Roll up the dough into a jelly roll shape and score the top with a knife at 1-inch intervals. Bake for about 20 minutes. Remove from oven and slice apart the cookies. Since 1948, Boys Town Jerusalem has been teaching disadvantaged Israeli boys in the fields of technology, commerce, education, the military and public service. From junior high through college, Boys Town has a three-part curriculum: academic, technological and Torah. The 18-acre Jerusalem campus is home to more than 950 students and has graduated more than 7,500. 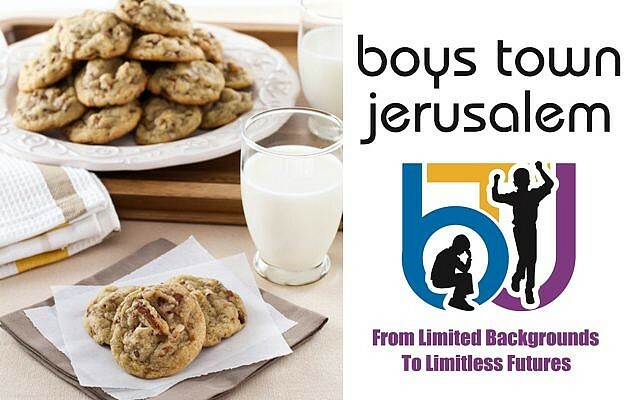 For more information, www.boystownjerusalem.org.